Min Order Applies. Coupons may not be combined with any other offer. With Valpak® coupon only. Coupon void if altered. Expires 05/09/2019. Coupons may not be combined with any other offer. Coupon void if altered. Expires 05/09/2019. Includes hot air & cold air returns, add'l vents $29 ea., residential only, single unit systems. With Valpak® coupon only. Coupon void if altered. Expires 05/09/2019. 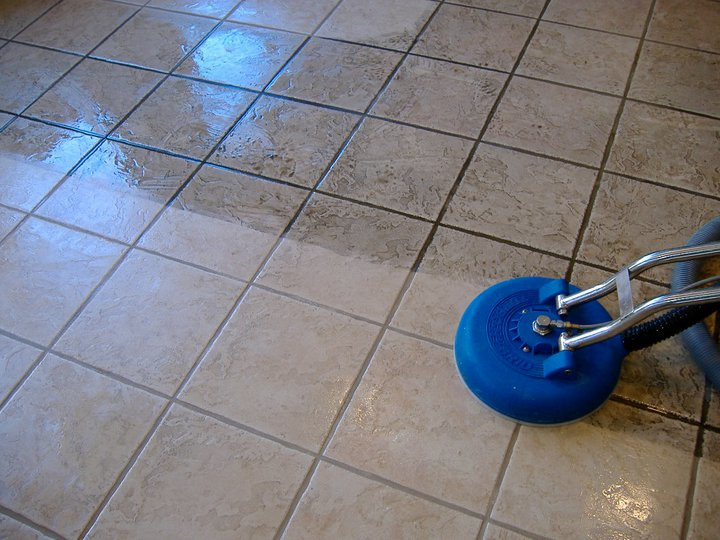 Call (801) 804-5294 Today or Visit Our Website Searscleanbrooklyn.com to schedule your next tile and grout cleaning! 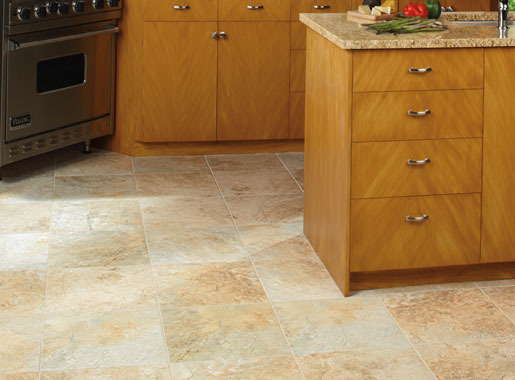 Sears professionally trained technicians use specialized equipment to remove the dirt embedded in tile and grout. Tile flooring looks great in kitchens and bathrooms but can become discolored by absorbing water and chemicals from regular cleaning. Mopping can make grout look worse. Without professional-grade cleaning and sealant, your grout lines accumulate grime and dirt, ruining the look of the tile. Prevent grout discoloring and avoid cleaning all the time – use Sears Transparent Grout Sealant to keep your grout looking great! See all the raving reviews on our website!